now available for iPhone and iPad. A great way to challenge your mind and build your memory skills, all while having fun. 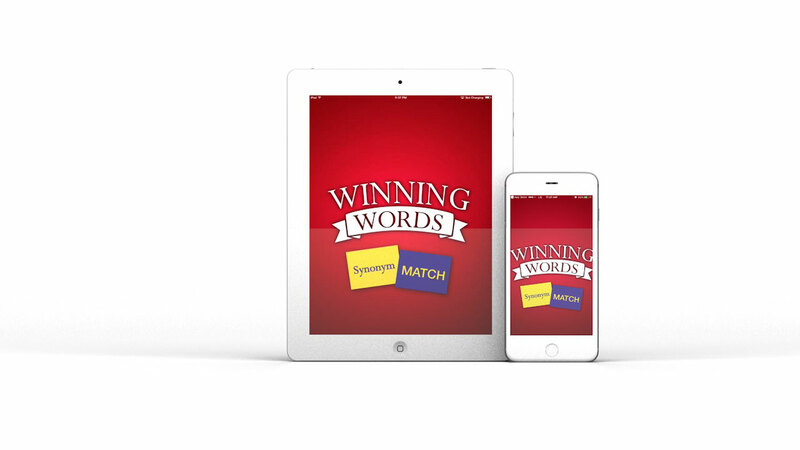 Winning Words takes the familiar game of memory match, and adds a fun twist. 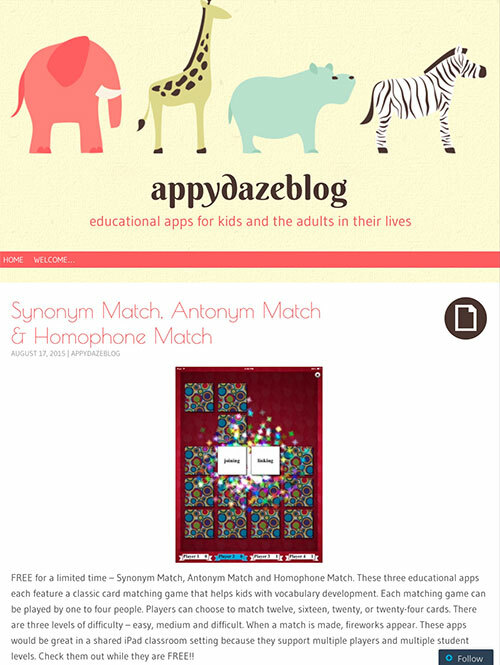 Instead of matching two pictures, you have to match two synonyms, antonyms or other word combinations! 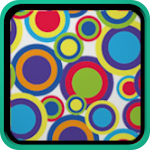 Play against your friends, to see who has the best memory! These apps have been carefully designed by an experienced educator and can be used at home or in the classroom. We've got great reviews from all over! For more info, please send us an email. ©2019 Winning Words Apps. All rights reserved.